Sweden is moving towards a cashless society. So is much of the developing world, courtesy of the ubiquitous cellphone, Brent Bambury reports on CBC Radio's Day 6. The Carl Gustav church in Karlshamn, Sweden, gives parishioners payment options when it comes to making an offering. Church officials still pass the plate as in other houses of worship, but to show they're open to paperless transactions, they've also installed a card reader. "People came up to me several times and said they didn't have cash but would still like to donate money," vicar Johan Tyrberg explains. So now a gift to God can come straight from your bank. Tyrberg's church is moving in the direction many Swedes want their entire country to go: no cash, no coins. Sweden already has far fewer cash transactions than other European countries, and some bank offices have stopped handling cash altogether. Sweden's largest banks are working on a system that will let cellphones make instant, real-time bank transfers. And one of the unanticipated benefits is that with less cash around there's less crime. Bank robberies are at their lowest level in 30 years. The complete elimination of banknotes and coins seems like a radical, heretical and unworkable idea until you talk to David Wolman. The Royal Canadian Mint has launched a competition to develop an app for a digital only form of currency. You can find the link on the Day 6 site. A writer and contributing editor to Wired magazine, Wolman lived for a year as a cashless consumer and writes about it in his new book The End of Money. The experience was illuminating as well as liberating and his book is full of critical thinking about cash and economies. So on CBC Radio's Day 6, I asked him why he hates currency. "Well, for starters," he said, "It's filthy — coated with cocaine residue and all kinds of microscopic goodies. "But the other reason is, it's expensive, actually much more expensive than anyone stops to think about. It seems so fast and straightforward and easy and cheap. It's actually none of those things." Canadians did stop to think about the cost of money last month when Finance Minister Jim Flaherty killed the Canadian penny. The one-cent coin was easy to get rid of because fewer and fewer people attached any value to it, and it was costing more than it was worth to manufacture. Is a cashless society inevitable? Take our poll. But imagine how much money is invested in making those new high-tech $100 bills, the ones designed to foil even the most creative counterfeiters, and all the additional expenses they incur on their way to somebody's wallet. "The costs of cash are no surprise to central bankers," says Wolman. "The costs start at the manufacturing level and maintenance: transporting it and counting it and inspecting it and then securing it, re-counting it and re-inspecting it and shipping it off to a bank. "And once it's too-tired looking, they redesign it and reissue it." As a technology, cash looks more than tired. It looks doomed. Last year 56 per cent of Canadians, in a survey by Leger Marketing, said they would be happy to never handle money again and exclusively use a digital wallet. Thirty-four per cent said they'd prefer to use their phones to pay for stuff instead of carrying around pockets of coins. Then last week the Royal Canadian Mint made its public gesture toward a cashless society. 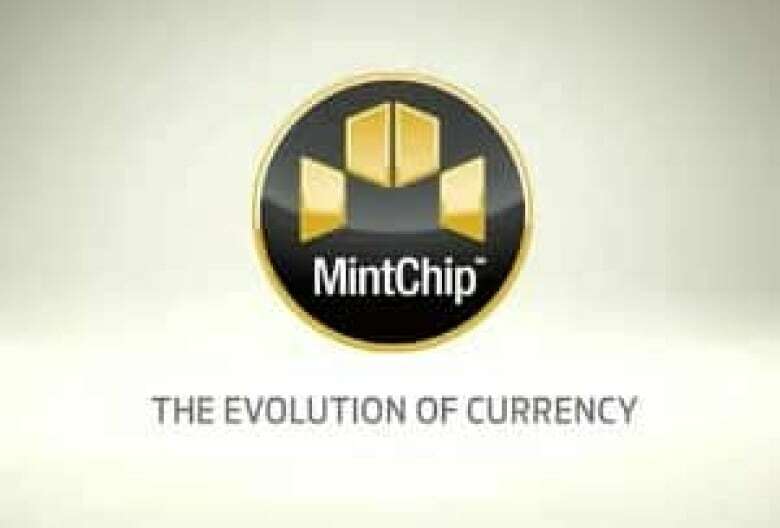 It launched a contest to design apps to be used with a new technology called MintChip. It's not ice-cream, it's a data storage device the mint is developing to help consumers go cashless. You can use it to buy a pack of gum or make complicated payments online. The design contest was supposed to be open to entries until August, but there were so many applications in the first week the mint has stopped accepting more. When David Wolman took his year-long vacation from carrying cash, he didn't find too many obstacles. He couldn't pay street performers or his babysitter without cash, and he found it hard to shop at farmers' markets. 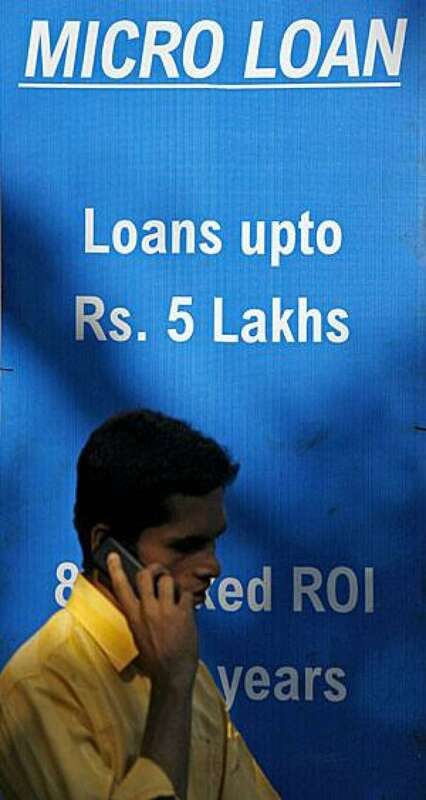 In India, the ubiquitous cellphone is fast becoming a gateway to financial services. "I never got a shoeshine", he says. Looking back, he realizes it might have been a bigger challenge to get through a year spending nothing but cash. Though not in India. When he went there, Wolman was forced to come back to currency. To leave his hotel and hire a rickshaw or find a translator, he needed actual filthy rupees. And so do India's poor. For them, there are fewer options to join the digital economy because the service provider for that economy has traditionally been the bank and Indian banks aren't that interested in providing services to the very poor. But digital access is racing across the developing world and it is not via the banks. It's the telecom companies and the ubiquity of the cellphone that's changing the face of commerce. Today there are about a billion people around the world who own cellphones but have no bank account, and these new consumers in developing countries are flocking to the digital economy. In Kenya, it's brought huge change. More than half the adults in Kenya use their phones to transfer cash. Indeed, the practice has evolved to such an extent that the central bank has reported a drop in the use of currency. Still, there is pushback to the digital economy. Some religious groups, citing a passage in the Book of Revelation, are passionately resisting a cashless future. Some economists fear the loss of national identity and possibly inflation. And one shouldn't underestimate the tactile and sentimental attachment to cash: what will the tooth fairy leave? Among India's poor, very small amounts of actual money change hands in millions of transactions each hour. So if they start using cellphones to make these transactions, will it improve their lives? The (Bill and Melinda) Gates Foundation thinks it will. In 2010 when the Gates Foundation pledged $500 million to help increase global savings, it pinpointed cellphone use as key to accessing financial services. In the developing world, the cellphone is also opening the door to better health care and social services, as well as weather information and market prices. As Wolman puts it: "almost overnight the phone has evolved from one-trick pony — connecting two voices — into a Swiss Army knife of do-good power. Owning one has been likened to a get-out-of-poverty card." The biggest concerns, though, centre around privacy, crime, identity theft and wealth security — and not all of them have obvious solutions. Some experts put the profits of cybercrime in the trillions, surpassing even the global drug trade. If the economy takes more of our personal lives online, more regulation would undoubtedly be the result. "This is a crucial question," says Wolman. "We need regulation and we need regulators with tools to enforce those regulations. "The way I try to address this is through understanding and respecting the difference between anonymity and privacy. "Paper money is really the currency of crime: drugs, prostitution and the big kahuna of tax evasion. That's another cost of crime and of course we the taxpayers have to make up the difference there." So what are Sweden's bank robbers doing now that there's no money in Sweden's banks? If you ask Christian Ulvaeus, he might tell you they've resorted to petty crime. The 25 year old was robbed three times in Sweden, which led his father to join the movement to make Sweden cash-free. His dad, Bjorn Ulvaes, is better known as one of the founders of the 1970s pop band ABBA and I called and asked him why the land of ABBA and Volvos is so ambivalent about cash. "Sweden is a small country," he said. "Swedish krona is a small currency and it's only used between these borders, which means we could be the first ones out. "Some people are like Uncle Scrooge types who like the money itself, the coins and the bills, but they are very few. And they're getting fewer." It's still probably too early to tell if Sweden will be a cash-free nation any time soon. Right now the odds are pretty even, but just the fact that it could go either way is remarkable. Flip a coin — while you can still find one.